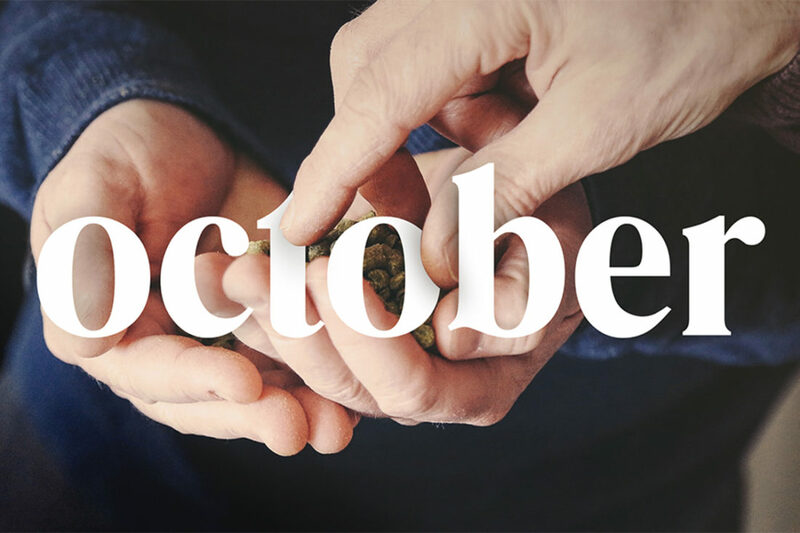 October featured Flow Kana in an essay that explored the perfect beer and cannabis pairings for their Falling For Beer publication. California has prided itself on providing both quality cannabis and quality beer and this is the first year consumers can pair the two recreationally. 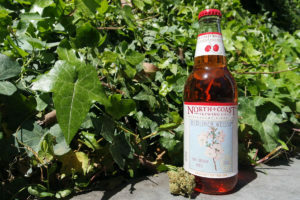 They’ve long made a natural pairing because cannabis and hops are related plants. Flow Kana was highlighted as the perfect complement to Russian River Brewing’s Consecration dark ale. The sweet, pungent profile of Flow Kana’s indica stands out against the heavy body and high level of bitterness of the limited distribution beer.